This eye shadow is both blendable and buildable, delivering colours that seamlessly transition for perfectly put-together looks. Go golden in this limited-edition† eye shadow bundle of molten shades. 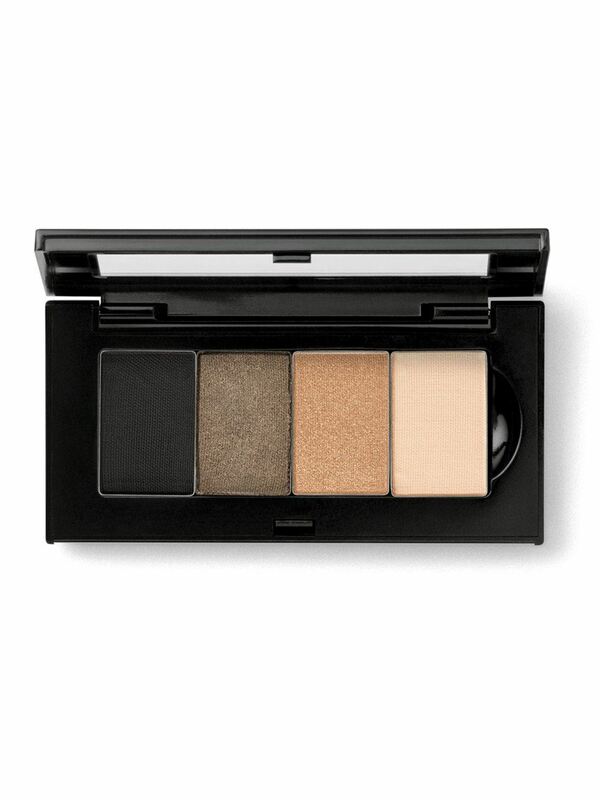 Channel the gilded details of the Renaissance with four artfully selected shades of Mary Kay Chromafusion™ Eye Shadow. Visualize the most stunning, pigment-rich eye shadow imaginable in a lifeproof formula that holds strong for 12 hours. 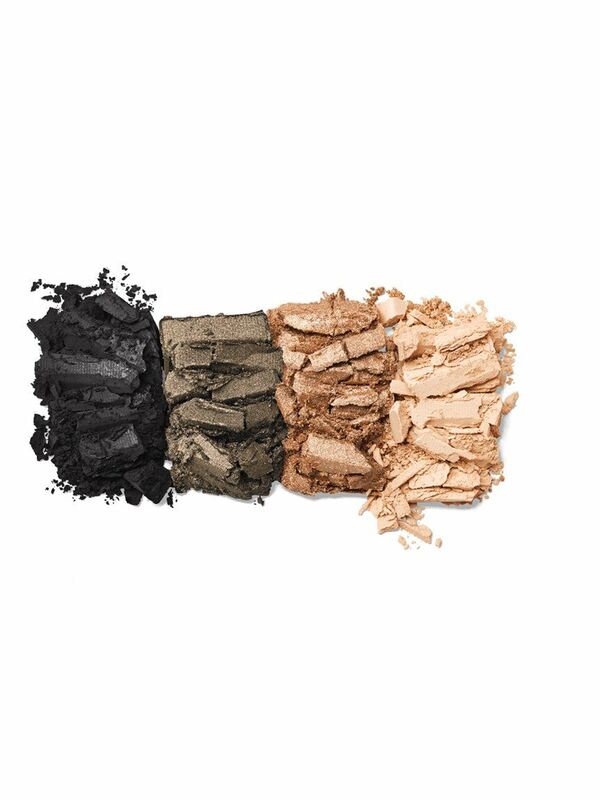 * Open your eyes to Mary Kay Chromafusion™ Eye Shadow, a high-confidence, no-compromise, get-ready-for-compliments color experience. Powered by Mary Kay Chromafusion™ Matrix Technology, every smooth and even stroke of this supreme shadow boasts true, high-impact color payoff with extreme adherence. And messy fallout's a thing of the past! Crease-free and fadeproof, you can count on this long-lasting color to stay looking fresh through work, weather, workouts and more. It's a beauty breakthrough you'll love at first swipe.